Long time no post! I've been so busy lately that I haven't had time to share what I've been working on. However, today I had to make the time. 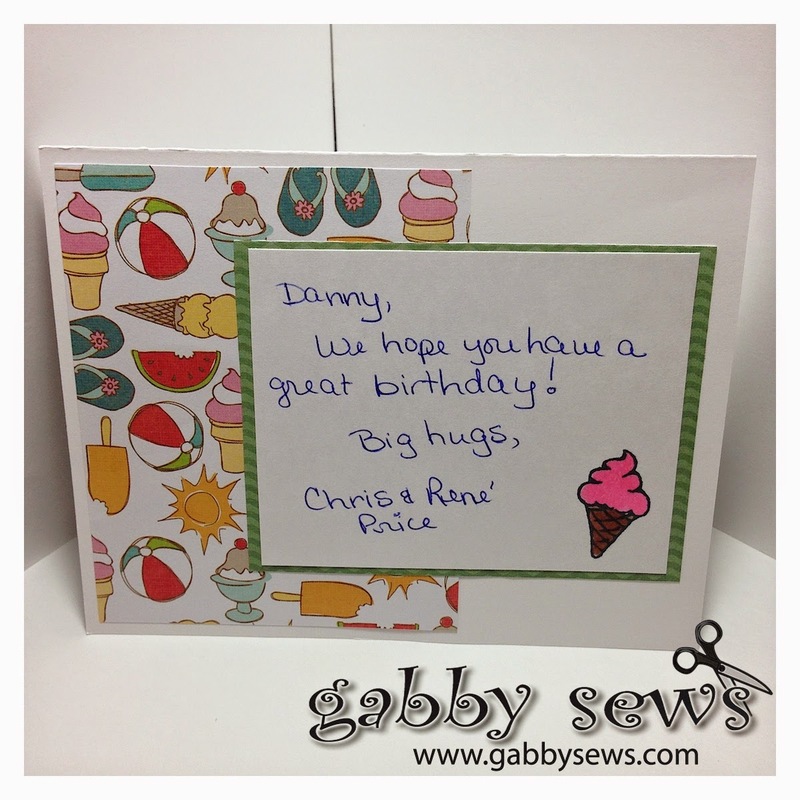 You may have seen the news story about the little boy battling brain cancer who wished for cards for his birthday. If not, here's a link: http://abc7news.com/203344/ His birthday is coming up at the end of the week so if you can get a card out in the mail to him, that would be awesome! 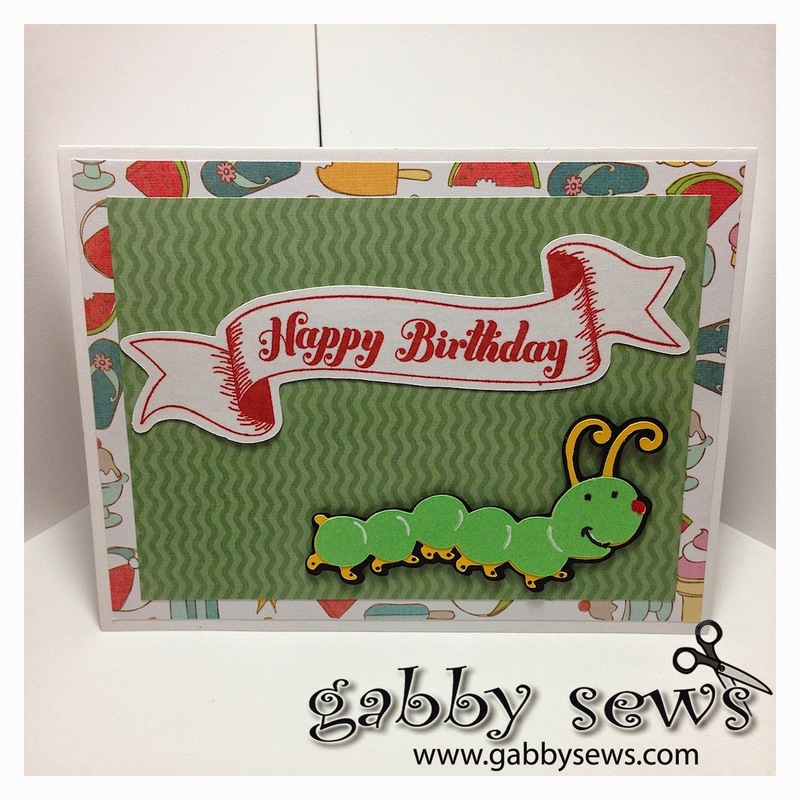 A little while ago I cut out these cute caterpillars from the Cricut Stretch Your Imagination cartridge. I wasn't sure what I would use them for but they were so adorable I just had to use the cut. As soon as I saw this news story I knew exactly what I wanted to make. Normally I struggle with design and spend more time figuring out what I want to do than actually making it happen. Not so with this special card! I think this was the fastest I have ever come up with an idea and made it happen. Must have been meant to be!